Microblogging has been increasingly used in the public sector across the world, and it is pivotal to understand the drivers of their diffusion. 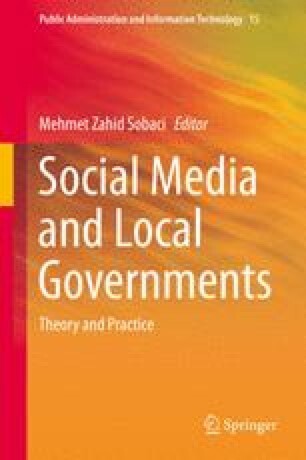 This chapter adapts innovation adoption and diffusion theories and uses panel data of China’s 31 provinces (2010–2012) to empirically examine the diffusion of microblogging among government agencies and officials. The results suggest that the drivers of agency and individual microblogging are subtly distinct, implying their adoption may follow different routines. The findings also show that agencies and officials in jurisdictions with larger population, higher level of citizen demand, under advocating leadership, and bordering on pioneering peers are more likely to use microblogging.